Buffalo Public Schools ran an unanticipated surplus last year. That was the good news, after even supporters of the district described finances as bleak. Schools Superintendent Kriner Cash said the district took in more than budgeted and spent less than budgeted. This comes as the district's independent auditors offered what Cash called an "unqualified" approval of the fiscal books for the year ending June 30. In addition, Cash said the district's piggy bank - its fund balance - will wind up far higher than expected for the next four years and the decades-long allocation for future employee health insurance has plummeted a half-billion dollars in the last two years. "In our four-year results, the difference is $47 million," he said. "We were projected to only have $118 million in fund balance, but we're going to be around $168-$170 million in fund balance in four years. That's huge, colleagues. That means we are managing through this Chicken Little, sky is falling, horrible deficit kind of a narrative." The Buffalo School Board was excited by the good news. "The bottom line is we have a surplus," Cash told the board. "We have a surplus for the first time in some time - $12.1 million over what we budgeted - and that's due to these one-time pieces, but they are all explained right there on that first page. That's really good news." While $12 million isn't a lot in a budget approaching $1 billion, black ink on the books is better than red, the color of the books for many past years. Cash said a lot of this reflects the certainties of a series of contracts with district unions, especially the Buffalo Teachers Federation pact. "Your other post-employment benefits, long term liability for retiree health insurance because of the contract, because of the contract that now employees are starting to pay in," Cash said, "we will have begun to reduce our OPEB liability in just two years. We've already done it, in just two years by half a billion dollars." Buffalo Public Schools and First Student say they are making a dent in the problem, but students should expect delays getting home on time until mid-November. 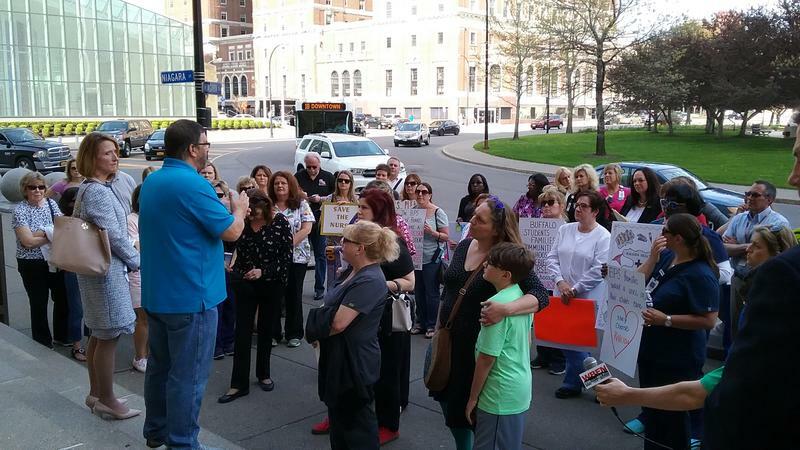 The Buffalo Parent-Teacher Organization has announced a tentative agreement has been reached on a new contract between Buffalo Public Schools and the Niagara Frontier Transportation Authority. 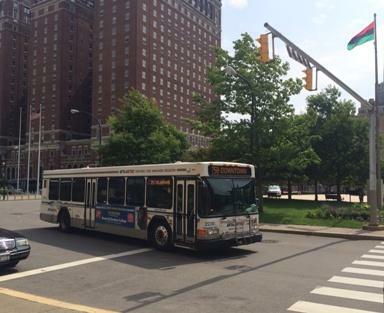 Pending approval by the Buffalo Board of Education and the NFTA Board of Commissioners, the BPTO says the contract includes "notable changes" in bus pass policy and accessibility. All 76 Buffalo school nurses have to find new assignments this summer. As employees of Kaleida Health, their assignments in Buffalo Public Schools is ending. 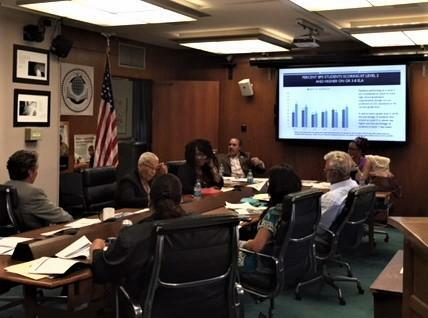 The Buffalo School Board Wednesday night voted to replace them with cheaper, non-union nurses from two staffing agencies.